If you are seeing windows pop-ups and advertisements when you are browsing the web, may be an adware or PUP program has infected your computer. FlashGame Deluxe is a free application and it pretends to help computer users enhance their online surfing experiences. It's independent of the browser and search engine you use, whether you are seeing advertising FlashGame Deluxe, you may be infected with a virus. 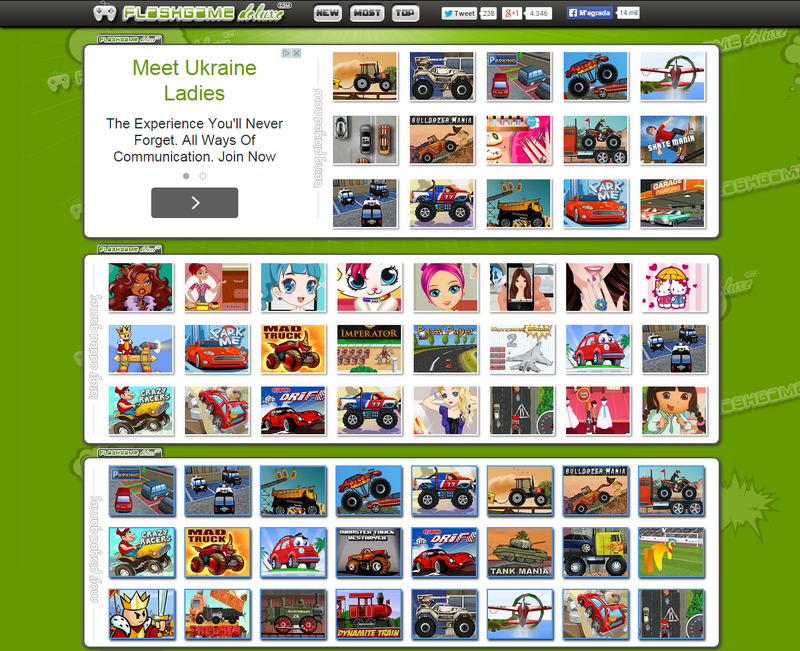 FlashGame Deluxe isn't considered technically as a virus, but has many features such malicious rootkit capabilities, will hijack your browser and spy user preferences.If you download and use FlashGame Deluxe program, can you agree and to consent for show all ads from third persons, provide access to collect and use our personal information, such as history On Line, email, including other private data. How can you infect with FlashGame Deluxe? You can download FlashGame Deluxe from their official website. But the most common method is downloading freeware software, which comes as an optional software to install. Websites like Softonic, Soft32.com or Brothersoft also promote such programs in their downloads, so if you downloaded a program of these or other similar web sites, you can finish with FlashGame Deluxe installed. You must be attentive to the installation of this kind of software because if you don't review the steps in the installation process you can finish installing this potentially unwanted software (PUP) on your computer. When FlashGame Deluxe are installed in our computer, will use our navigation data (like all our activities, bookmarks and history) to show specific ads where you can to click on it. This App may display advertisements, can also show pop-up advertisements and text ads, can show coupons and other offers available websites you visit. FlashGame Deluxe will also show messages when searching for products with a See Similar button, and when you click you show ads by FlashGame Deluxe. FlashGame Deluxe display advertisements on web pages you are visiting with the message "Ads by FlashGame Deluxe" or "Powered by FlashGame Deluxe", "Brought by FlashGame Deluxe", "Articles by FlashGame Deluxe". The main objective of the app is to earn money pay-per-click, promote the sales of products or services on websites of dubious origin, and display advertisements and links promoted by their publishers. If you detect the presence of FlashGame Deluxe or you are redirects to websites related to FlashGame Deluxe, it's a sign that you are infected with malware. It's necessary to perform a full system scan and eliminate threats detected. How to remove FlashGame Deluxe? Note: All software used to remove FlashGame Deluxe it's totaly free. These steps are tested and should remove this threat in major browsers. For successfully remove the adware FlashGame Deluxe you must follow all the steps in the order shown. Manually uninstall FlashGame Deluxe or any malicious program installed on your computer. Go back Remove FlashGame Deluxe. Click on the three lines icon and select the Add-ons option and click on Extensions, or open the menu Tools / Add-ons / extensions. Then select the option to delete FlashGame Deluxe and all malicious extensions detected. Click Scan button to search malicious files installed by FlashGame Deluxe.